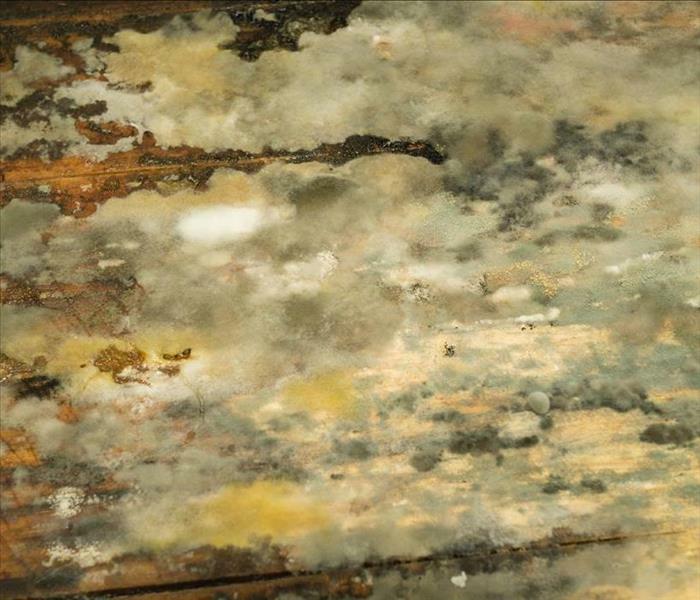 Mold has the potential to cause serious health problems. It can and will spread through your property quickly. Finding mold in your Highlands Ranch home is stressful and concerning. The highly trained professionals at SERVPRO of Highlands Ranch / NW Douglas County understand mold and mold growth. We have the dedicated team that will show up and assess the condition of your property. 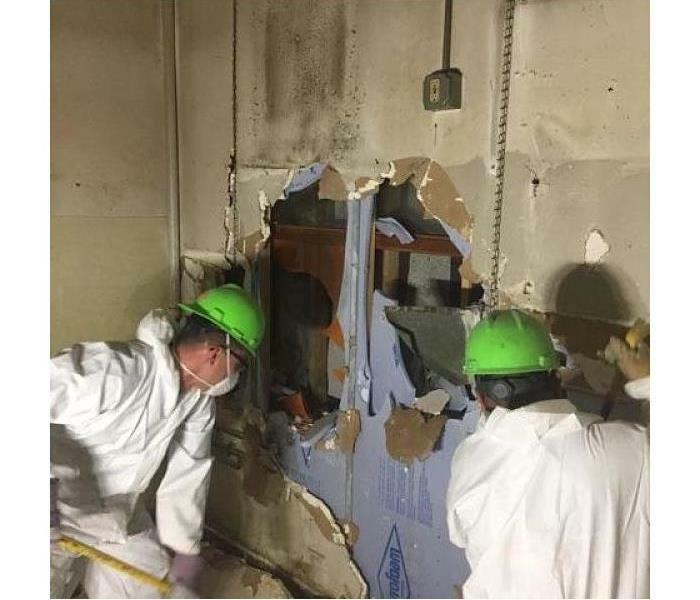 Once they have identified the extent of the mold growth in your home, they will then create a proper mold remediation plan. 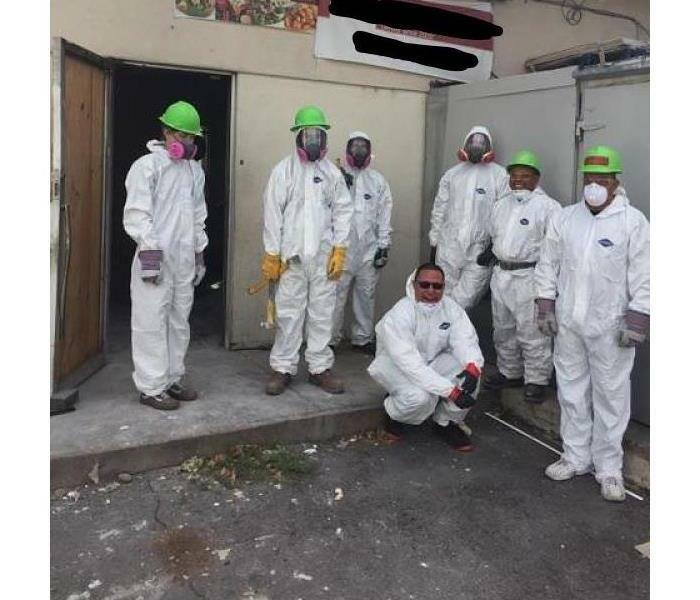 Their training and expertise to remediate the mold in your home or business makes our team a leader in the restoration industry.